I am back!! 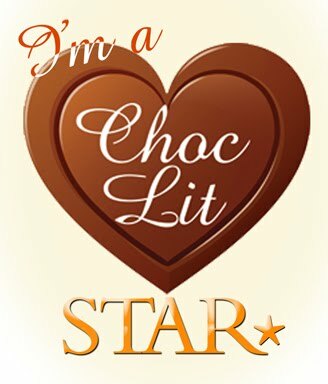 The organising of books is still in need of some serious attention so time to attack the TBR list again from GoodReads to see what goodies (and baddies) that I've added over the years and forgotten about!! With some of them I am beginning to think that I either add them while I'm asleep, or there is a ghost me that just adds random books as a laugh!! Can't all be my doing surely??!!! When a girl falls into a deep and impenetrable sleep, the borders between her provincial French village and the peculiar, beguiling realm of her dreams begin to disappear: A fat woman sprouts delicate wings and takes flight; a failed photographer stumbles into the role of pornographer; a beautiful young wife grows to resemble her husband's viol. 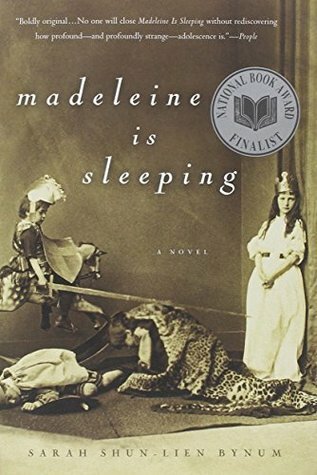 And in their midst travels Madeleine, the dreamer, who is trying to make sense of her own metamorphosis as she leaves home, joins a gypsy circus, and falls into an unexpected triangle of desire and love. This sounds completely mad and bizarre - I think I might like it!! 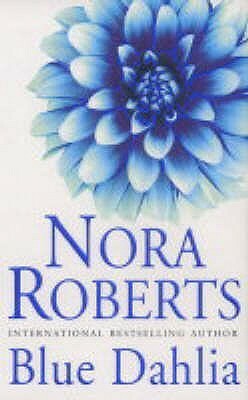 Detective Inspector Erica Martin's first case in the university city of Durham is Emily Brabents, a first-year student, who is found dead in the river. 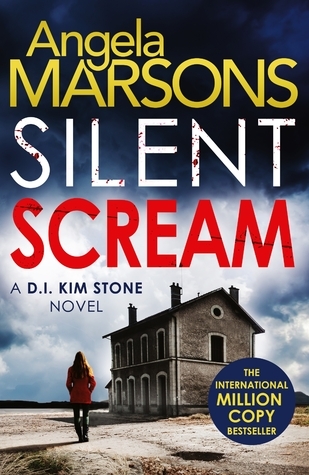 DI Martin visits Joyce College, a cradle for the country's future elite, and finds a close-knit community full of secrets, jealousy and obsession. Her search reveals a vicious online trolling culture but could Emily, from the privileged and popular crowd, have been a victim? Should the sudden confession to the murder by the student president be believed? And just who is the mysterious Daniel Shepherd whose name keeps appearing in the investigation...? Recently widowed Stella Rothschild has found a new love in Logan Kitridge. But there is someone who isn't happy about Stella's growing feelings for Logan: the Harper Bride, an unidentified woman whose grief and rage have kept her spirit alive long past the death of her body. Why do so many of these books have such pretty covers?! And I do love a Dahlia!! This is the start of a trilogy... I've got to give it a go really haven't i?! Painter and photographer Rose Trevelyan, has been commissioned to paint the portraits of two sisters in a remote farmhouse on Bodmin Moor. Rose's curiosity is aroused when she hears, through a talented young pupil she teaches at evening classes, that the sisters might possibly have something to hide. When she also learns that two of the pupils' relatives have disappeared Rose starts to wonder whether one of the missing pair may have been murdered. DI Jack Pearce refuses to take her seriously but Rose carries on regardless - and uncovers secrets her protege's family would rather she had left alone. 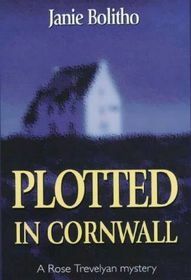 why are so many books set in Cornwall I wonder?! This sounds like an easy read, but not really exciting me enough re-reading the blurb to make me want to pick it up anytime soon..
Five figures gather round a shallow grave. They had all taken turns to dig. An adult-sized hole would have taken longer. An innocent life had been taken but the pact had been made. Their secrets would be buried, bound in blood . . . But when human remains are discovered at a former children's home, disturbing secrets are also unearthed. D.I. 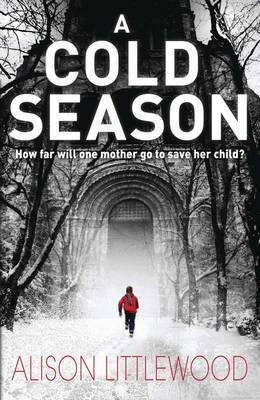 Kim Stone fast realises she's on the hunt for a twisted individual whose killing spree spans decades. As the body count rises, Kim needs to stop the murderer before they strike again. But to catch the killer, can Kim confront the demons of her own past before it's too late? Suffering a little recently from crime fatigue and in need of lighter reads.. In 1999 a programmer is trying to fix the millennium bug, but can't shake the sense he's been chosen for something. In 1888, five women are brutally murdered in the East End by a troubled young man in thrall to a mysterious master. In 1777 an apprentice engraver called William Blake has a defining spiritual experience; thirteen years later this vision returns. And in 1666, poet and revolutionary John Milton completes the epic for which he will be remembered centuries later. But where does the feeling come from that the world is about to end? That cover!! Wonder why I put this one on the list?! 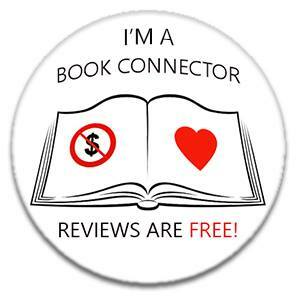 And by the reviews it seems to be one of those 'marmite' books - either loved or hated! So I think that has tempted me a little more to give it a try.. 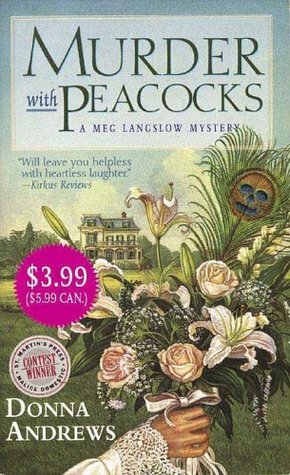 So far Meg Langslow's summer is not going swimmingly. Down in her small Virginia hometown, she's maid of honor at the nuptials of three loved ones--each of whom has dumped the planning in her capable hands. One bride is set on including a Native American herbal purification ceremony, while another wants live peacocks on the lawn. Only help from the town's drop-dead gorgeous hunk, disappointingly rumored to be gay, keeps Meg afloat in a sea of dotty relatives and outrageous neighbors. 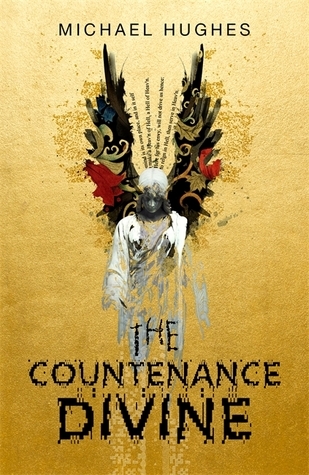 Was recommeded this series by a friend and it looks to be a fun easy read... and we all need more of those in our lives!! 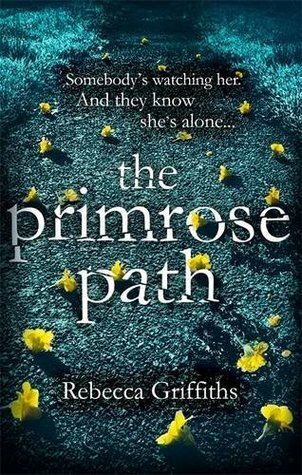 The Primrose Path is a tense, twisty, atmospheric suspense thriller that will make sure you leave all your lights on at night. In the tradition of The Arabian Nights, a beautifully illustrated tapestry of folk tales and myths about the secret legacy of female storytellers in an imagined medieval world. In the Empire of Migdal Bavel, Cherry is married to Jerome, a wicked man who makes a diabolical wager with his friend Manfred: if Manfred can seduce Cherry in one hundred nights, he can have his castle--and Cherry. But what Jerome doesn't know is that Cherry is in love with her maid Hero. The two women hatch a plan: Hero, a member of the League of Secret Story Tellers, will distract Manfred by regaling him with a mesmerizing tale each night for 100 nights, keeping him at bay. 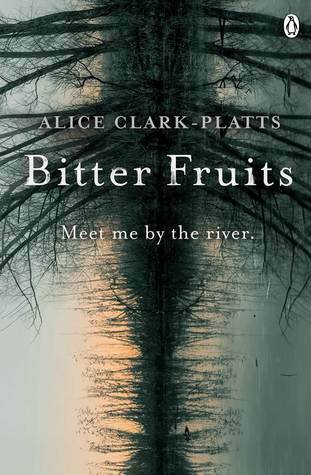 Those tales are beautifully depicted here, touching on themes of love and betrayal and loyalty and madness. As intricate and richly imagined as the works of Chris Ware, and leavened with a dry wit that rivals Kate Beaton's in Hark! 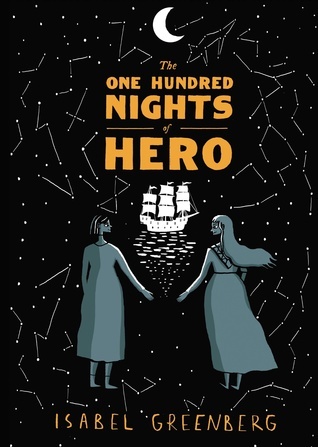 A Vagrant, Isabel Greenberg's One Hundred Nights of Hero will capture readers' hearts and minds, taking them through a magical medieval world. Another recommendation from the many BookTube channels I view, this sounds like an amazing escapism read with beautiful illustrations.. So 3 have made it off my list for now! Have I made the right choices?! Do I need to put some back or add some more to go?! Always happy to hear your advice!!! Happy Publication Day! Double Festive Delights! !